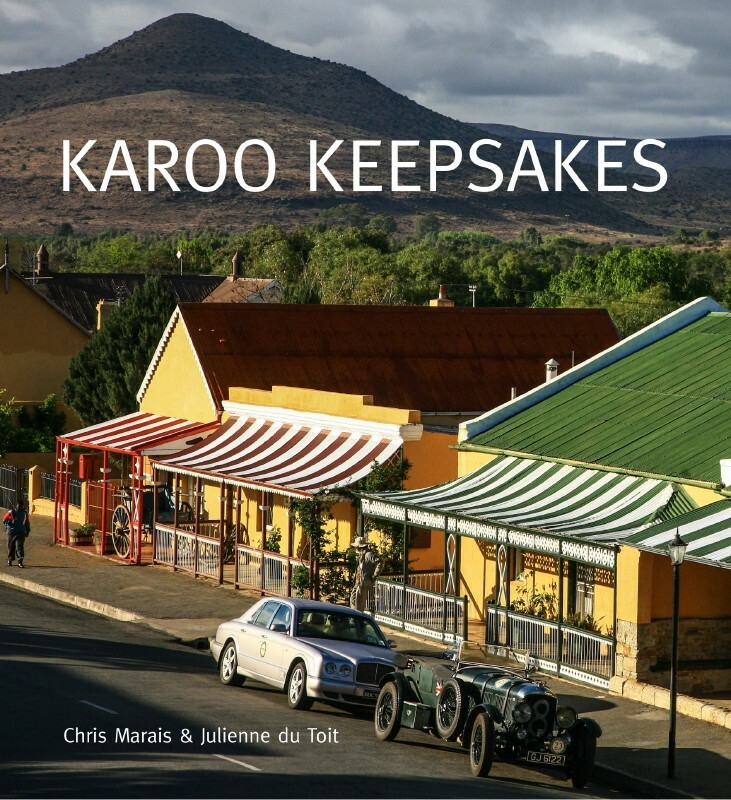 Karoo Space e-Bookstore Launch Special: Three for Two! To celebrate the opening of our Karoo Space e-Bookstore, we are offering you all three books (normally priced at $15 each) for the price of two: $30. For a quick overview see Karoo Space books go digital.